Re-release in all new artwork of the 2007 album, unavailable and deleted for a year. Rego Rejtem was released in 2007. Its concept is rooted in the struggle for freedom, the departure from the material world in favour of wilderness. 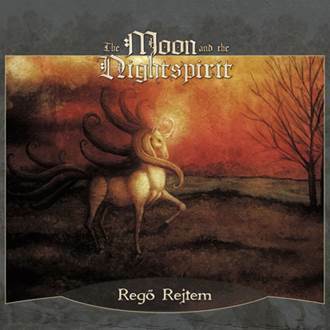 According to these topics, Rego Rejtem is strongly influenced by Celtic World Music, a tendency already heard on the predecessor Of Dreams….